A hybrid model is often the best choice for firms looking to have a bit more control of the e-discovery process while retaining the cost-effectiveness and peace of mind that comes with working with an outsourced managed IT partner. If you’re considering implementing a hybrid e-discovery option, your legal IT managed services partner can help. 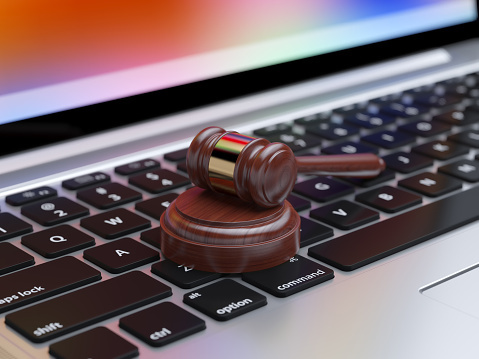 Haxxess Enterprise Corporation is your local e-discovery and managed IT services solution with a special focus on the cybersecurity and technology needs of law firms. Contact us at (705) 222. -TECH or send us an email at info@haxxess.com for more information.